I can’t believe it’s almost Easter time again! 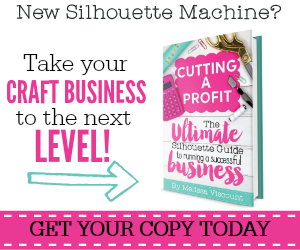 I have been away from my blog and really miss it so what better time to start-up again. 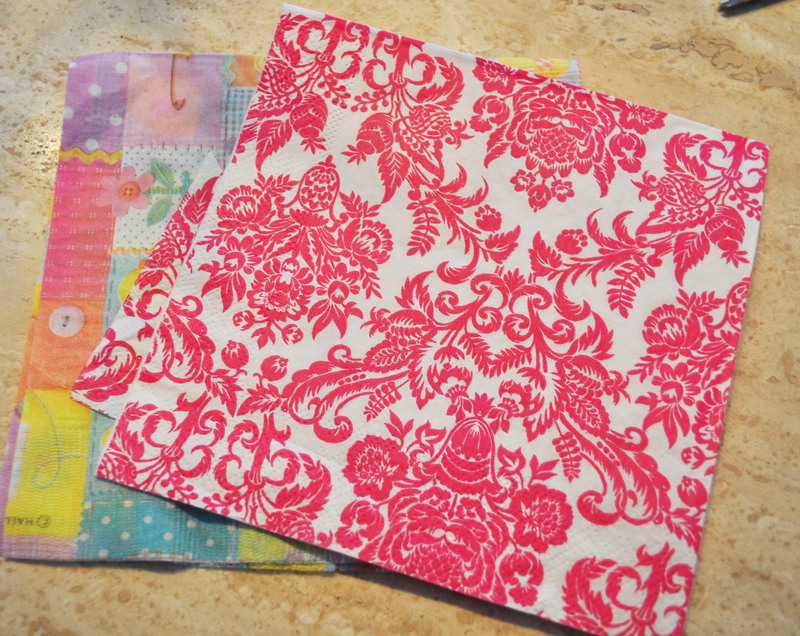 I recently started using Mod Podge and just love it! You can create so many cool things. 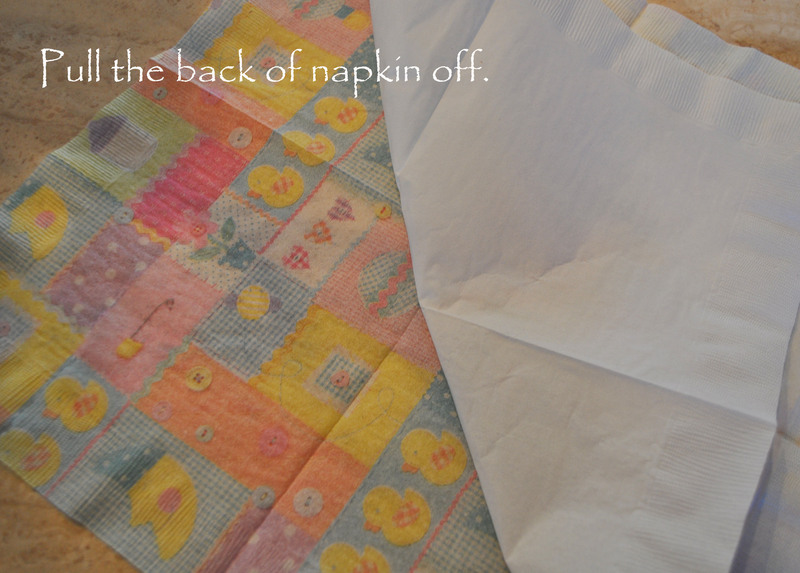 A few months ago I used napkins to decorate baskets in my daughter’s room. 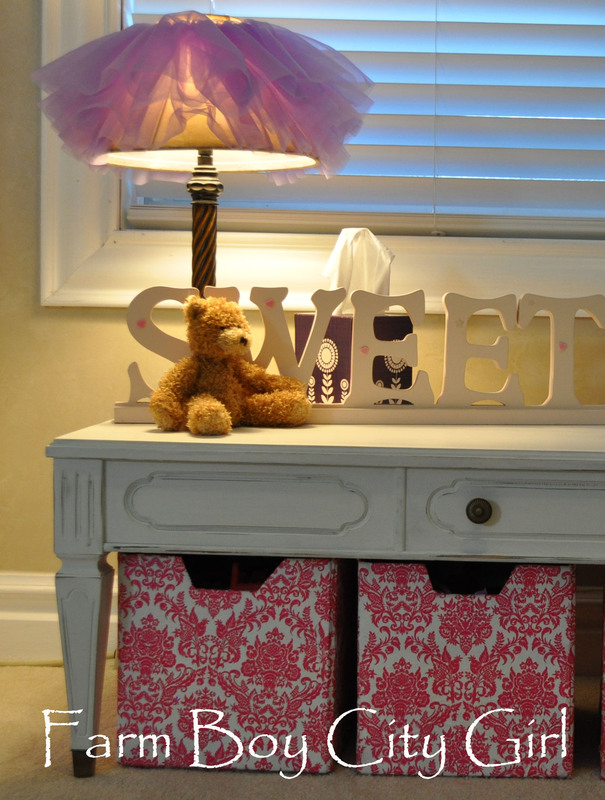 Yes these are just cardboard boxes, napkins and Mod Podge. 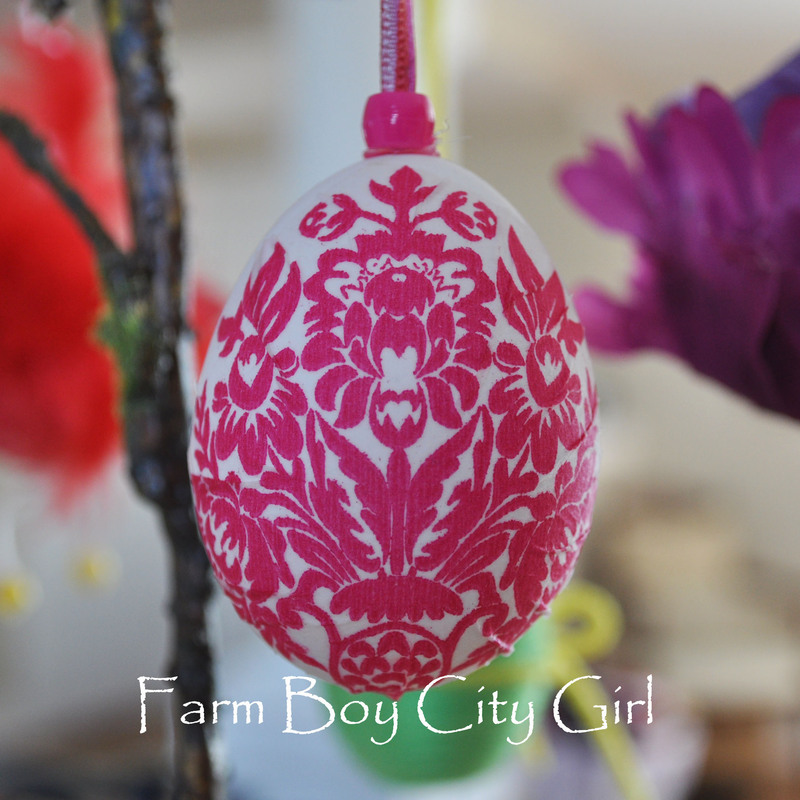 I love the detail and I had some left over napkins so why not Mod Podge an egg! 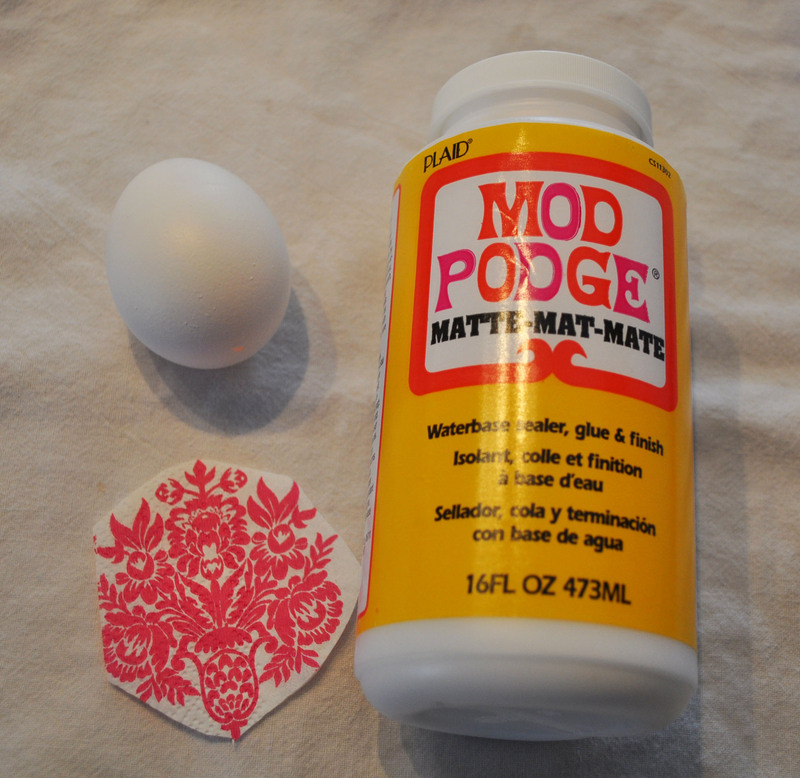 All you need to do is use a blown out egg (click here to see how), peel the napkin apart, cut your napkin and Mod Podge it on with a brush. 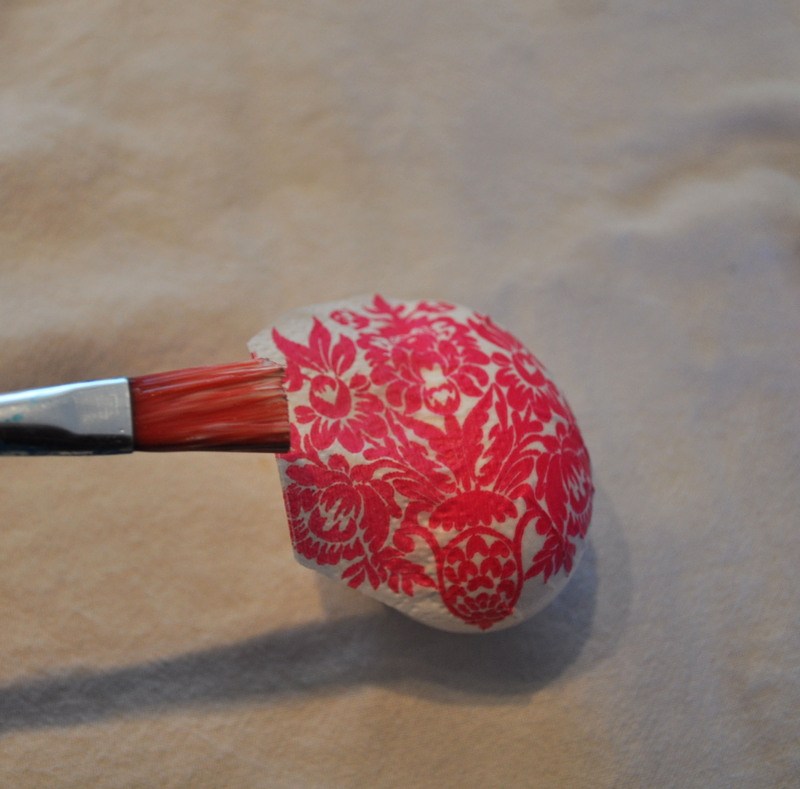 These are so easy and look so detailed – almost as if you painted them. These are almost as cool as the silk dyed eggs. What do you think? A little tip: If you don’t want to thread your ribbon you can just hot glue it on. It stays perfect. I will be adding these to my egg tree! 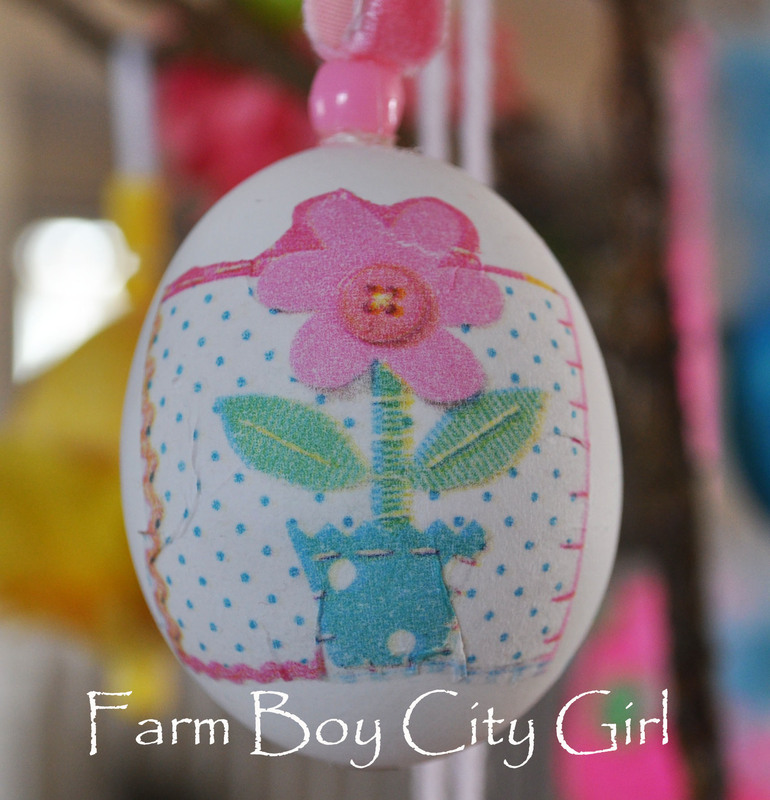 This entry was posted in Easter and tagged Decorating Easter Eggs, Decoupage, Decoupage Easter Eggs, diy, egg tree, Eggs, Mod Podge, Mod Podge Easter Eggs. Bookmark the permalink.